Adventist Mission | "I Want To Tell Them"
"I Want To Tell Them"
The South Sudan Attached Territory of the Seventh-day Adventist Church was organized in 2015. This territory is attached directly to the East-Central Africa Division. There are 59 Adventist churches in South Sudan, with a total of 24,092 members. There are 59 Adventist churches in South Sudan, with a total of 24,092 members. There are 962 churches and 2,852 companies within the PNGUM. Michael and his family live in South Sudan, a country in east Africa (locate South Sudan on a map). This area used to be a part of Sudan, but in 2011 it became its own country. There have been many wars in these countries, and sadly, fighting is still going on. Life is very difficult for people in South Sudan. Many children are hungry every day. Many people are worried with so much fighting going on all around them. But in spite of these problems, God is still working in this country. There are more than 24,000 Seventh-day Adventists in South Sudan, and more and more people are becoming Adventists every year. Michael and his family are Seventh-day Adventists. They live in the capital city of Juba, and they want to share with others the hope that they have in Jesus. Michael is 12 years old, and he loves to tell others about God and the Bible. When Michael tells children and adults that Jesus is coming again to take His people to heaven, they are very happy to hear this wonderful news! Michael encourages them to read the Bible and to pray every day. Even though he enjoys preaching, Michael doesn’t plan to be a pastor. He wants to be an engineer and construct buildings when he grows up. But he still plans to continue sharing the truth about God with people. You don’t have to be a pastor in order to preach or to share with others. And you don’t even have to be an adult. Many children and young people around the world are sharing their faith with others. You can too! Why not pray right now and ask Jesus to show you who can share your faith with. 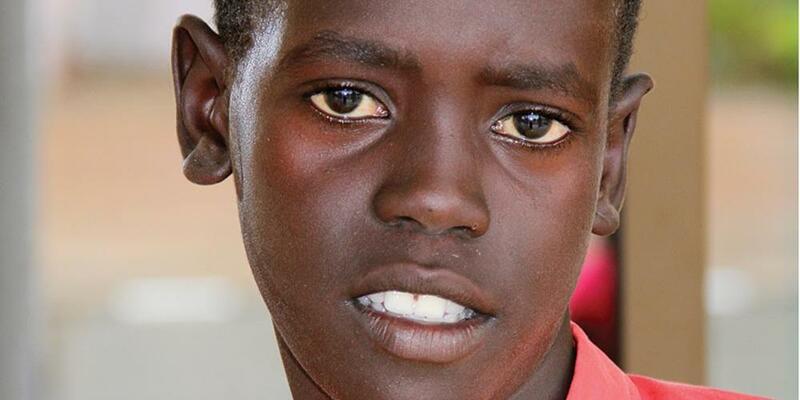 And remember also to pray from Michael and all of the children and young people in South Sudan. Your Thirteenth Sabbath Offering this quarter will help them to have their very own building where they can meet for Sabbath School, Adventurers, Pathfinders, and other activities. Right now they have to meet under the trees. Thank you for giving generously.